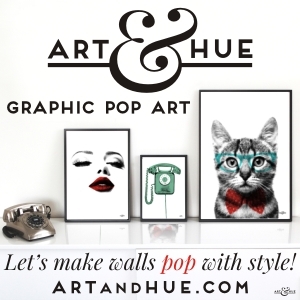 Regular readers of Home Arty Home will know that I love to feature new artists and designers as much as possible, as well as the varied independent stores that support them by stocking their wares. That love obviously extends to blogs too so for this #BlogLove post, it’s a pleasure to feature Confessions of a Design Geek and their amazing initiative to help launch new brands. 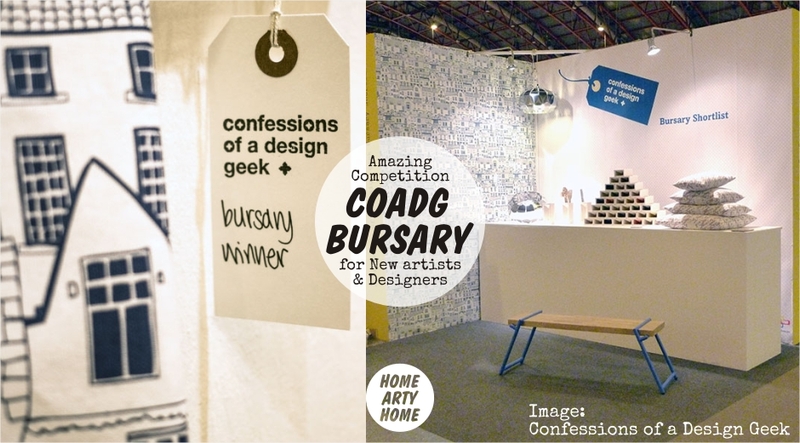 It’s great to see interiors & design blog Confessions of a Design Geek supporting new work by, not only writing about new brands, but also organising an amazing competition with prizes money can’t buy. 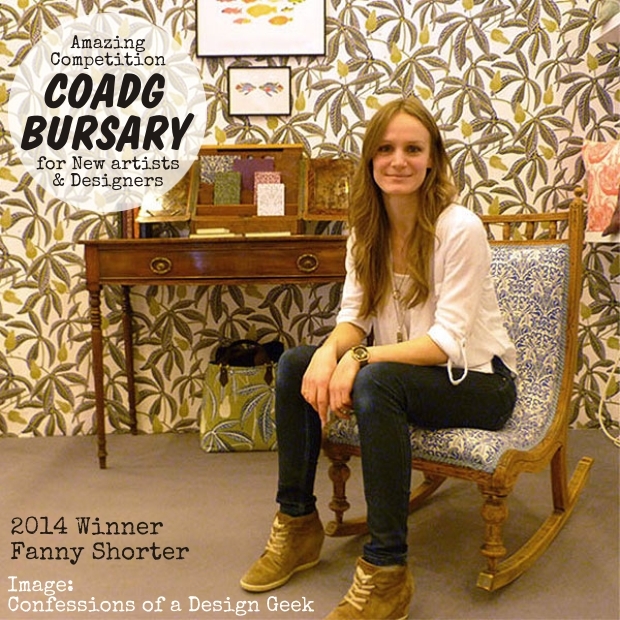 The Confessions of a Design Geek bursary is now open for applications from new design businesses under three years old who have not previously exhibited at a trade event. 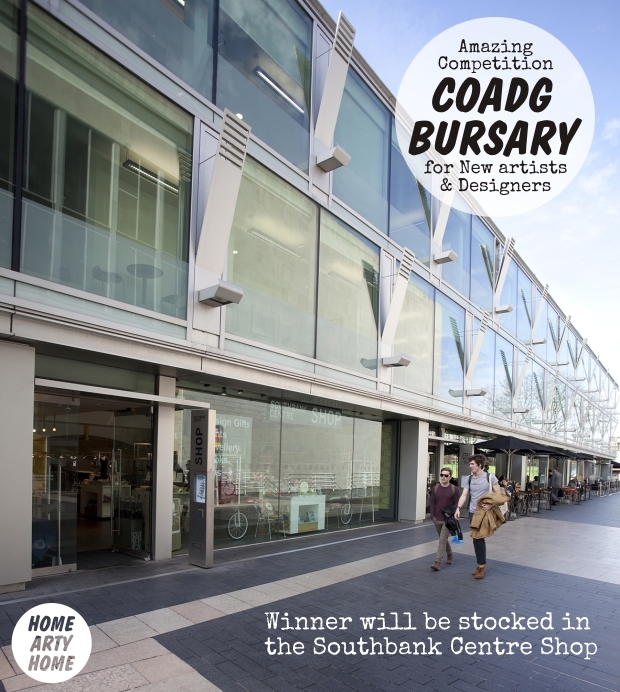 The winner will have their work stocked in the Southbank Centre Shop and displayed in the window, and along with the shortlisted entrants, exhibit on a complimentary stand at Home London, the interiors trade show at Olympia in January. 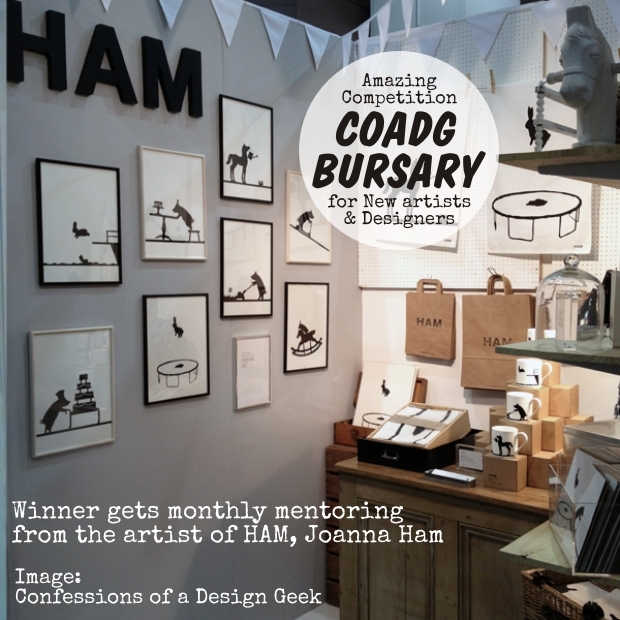 So far, so fabulous, but it gets even better with more “money can’t buy” prizes such as the chance to meet with mentors, who are also members of the judging panel, including the design duo behind Home Arty Home favourites Mini Moderns, Joanna Ham, the artist and designer of HAM, and David Gorrod of public relations company Seen PR. Once the shortlist has been drawn up by the panel of judges, the decision is turned over to the public who will vote for their winner. Entries must be submitted by midnight on Thursday the 13th of November so if you’re a new designer or artist who creates design-led interiors products that are designed & made in the UK, and are ready to wholesale, then make sure to be “in it to win it”. 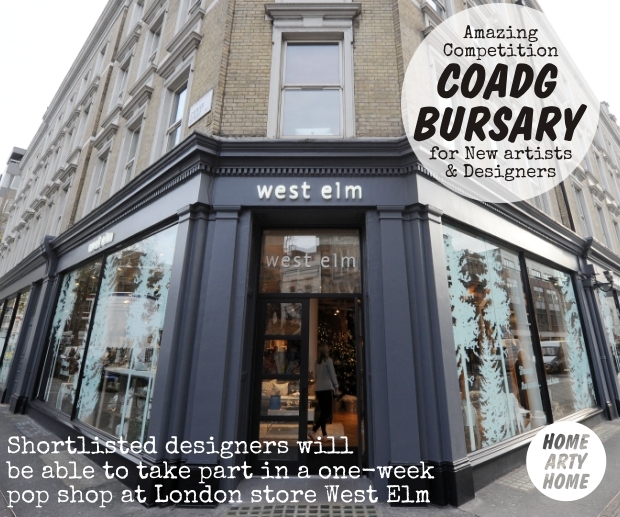 There are too many goodies to namecheck them all here (including press coverage, photo shoots, video filming, pop-up shop inside West Elm, discounts, and stationery) so make sure to read the full list, as well as the details of how to enter, at the bursary page on Confessions of a Design Geek here. 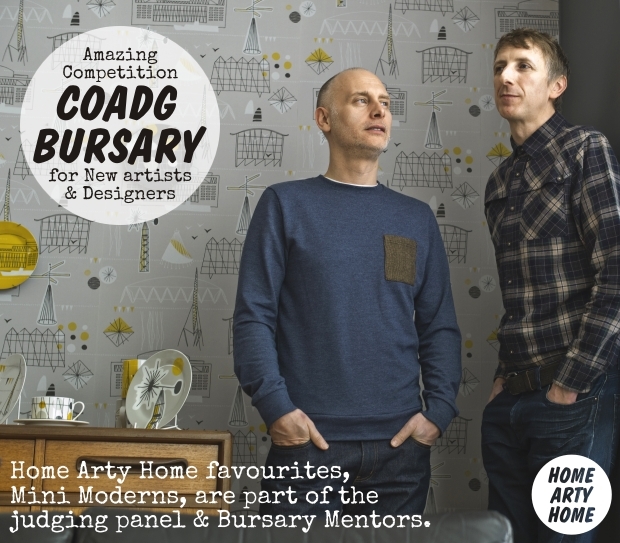 Good luck to all the new artists and designers that enter the competition and Home Arty Home looks forward to seeing the exciting new work that makes the shortlist.